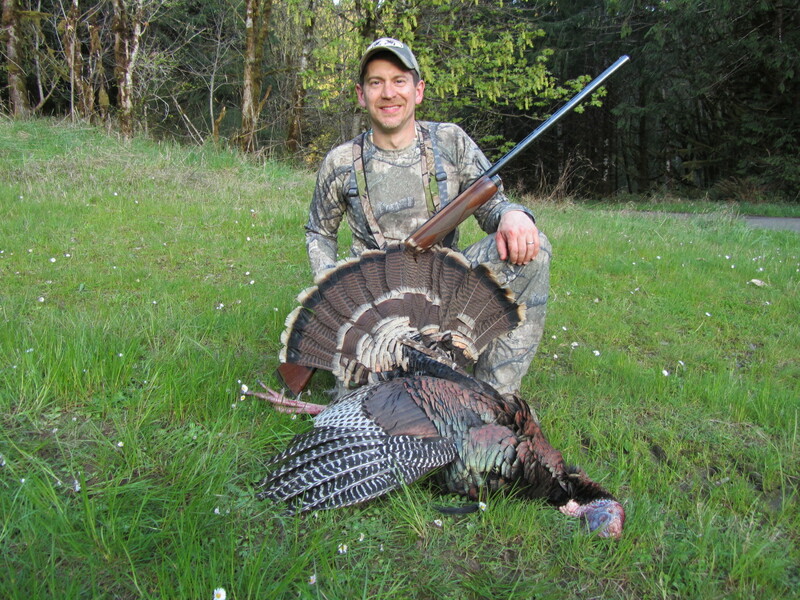 I went hunting in southern Oregon the other day with my buddy, Brandon Arn, and together, we bagged a terrific wild turkey. It was my first and I was really happy. I was going to write about how we spotted the turkey feeding near the timber and how we sneaked up around him, created the perfect decoy setup, and bagged him as he responded to a hen call. All that happened and it was a lot tougher than it sounds. 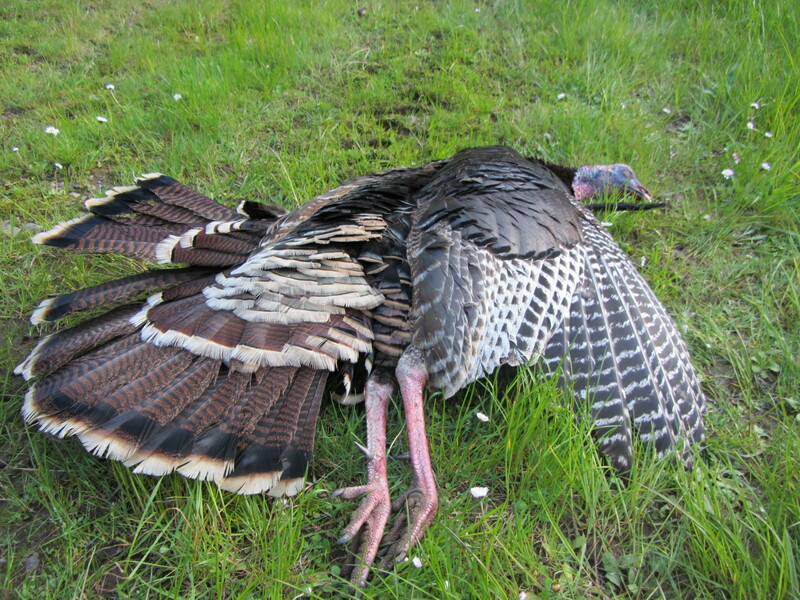 Something else happened that day besides turning a beautiful tom turkey into dinner. 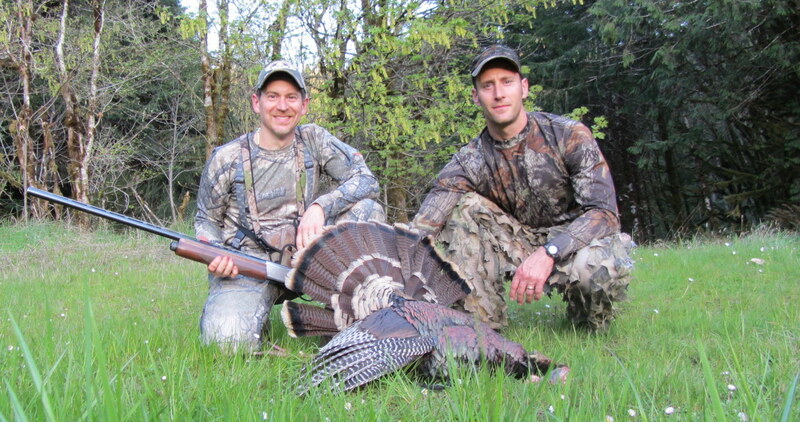 Brandon hunted with me as a friend, setting aside his own turkey tag until I filled mine. He did everything within his power to help me get a turkey and it was a wonderful gift. If you saw my last post, you know that I lost my brother to cancer recently. For me to say that his passing is a “loss” is such an understatement that it’s almost not worth saying at all. The English language doesn’t have a word that adequately describes the void left behind. One thing my brother told me near the end of his life was that everyone says, “…if there’s anything I can do…” but what’s really needed is for people to just do things that need doing. I needed to get away and go hunting and Brandon got me out there and made it all happen. It was a great day and it was just what I needed. Thanks, buddy. It’s a favor I really appreciate and won’t forget. This entry was posted in Hunting, Turkey Hunting and tagged brandon arn, goathunter, matt alford, turkey, turkey hunting. Bookmark the permalink. Congratulations Matt-I can’t imagine you ever having any problem stalking and posing as a “decoy” for a turkey 🙂 glad you had a great day. 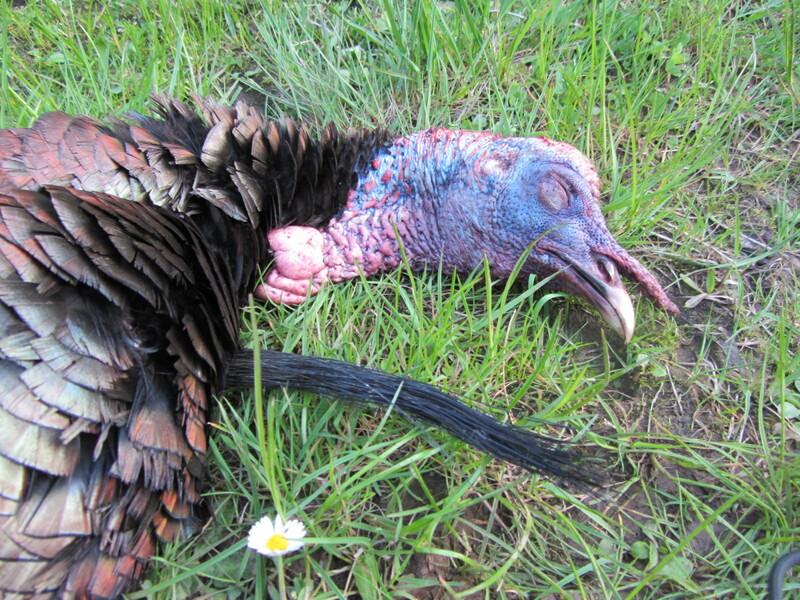 Spring turkeys are my nemesis…. well done cousin. You’re more than welcome friend. Good hunting buddies like you are hard to find… it was the least I could do. I’m just glad it all worked according to plan for a change!